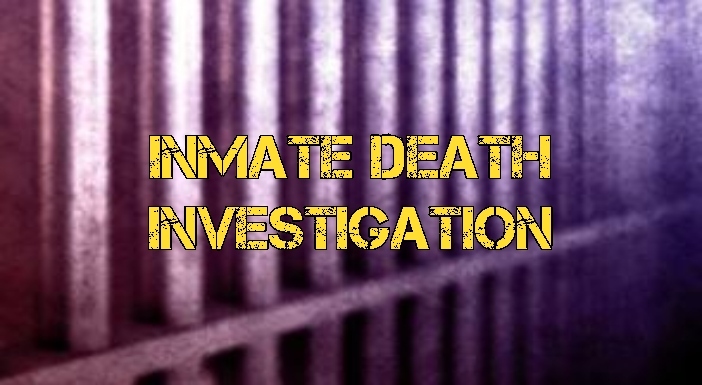 The Arkansas State Police will be leading an investigation in the in-custody death of Miller County inmate, Markeisha Montgomery, 25, of Texarkana, Arkansas. Montgomery was discovered unresponsive in her cell this morning. Attempts to resuscitate Montgomery were unsuccessful. On Wednesday, November 14, 2018 at approximately 6:30am while conducting routine checks, members of the Miller County Detention Center Staff noted that a prisoner, Markeisha Montgomery, B/F 25 of Texarkana, Arkansas was unresponsive. Detention Center medical personnel and staff responded to treat Montgomery, and simultaneously notified EMS. Attempts to resuscitate Montgomery were unsuccessful. Pursuant to policy, the Miller County Sheriff’s Office notified the Arkansas State Police Criminal Investigation Division to initiate an investigation. Ms. Montgomery’s body was submitted to the Arkansas State Medical Examiner’s Office in Little Rock for a determination regarding the cause of death. Ms. Montgomery was being housed alone in a cell, and had no significant physical interaction with other prisoners or Detention Center Staff other than routine interaction. Ms. Montgomery was booked into the Miller County Detention Center on a Robbery charge by the Texarkana, Arkansas Police Department on 11/09/18 at 11:30pm.